There will be "mommy-and-me" looks available for mamas who love to match, too. And if you're currently expecting, don't feel left out. 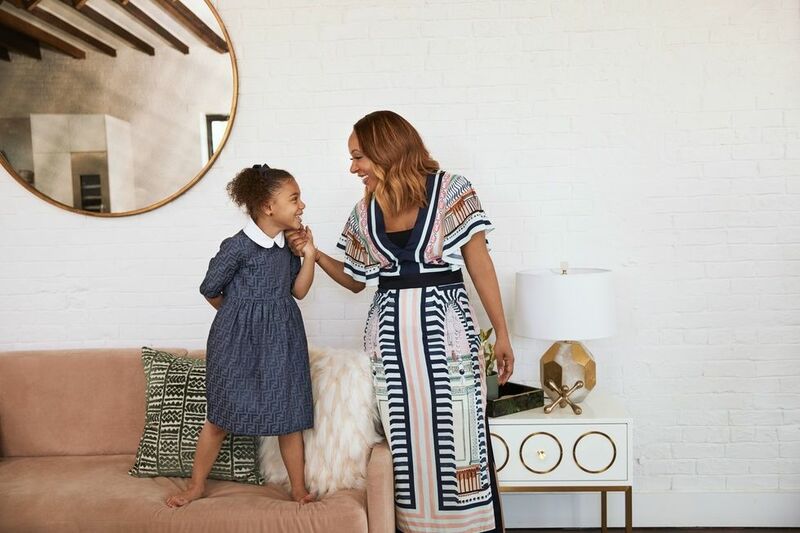 Rent the Runway launched a maternity service last summer so pregnant mamas can feel as stylish as their little girls. The kids service is expected to launch next week and you can sign up for notification at renttherunway.com/kids.